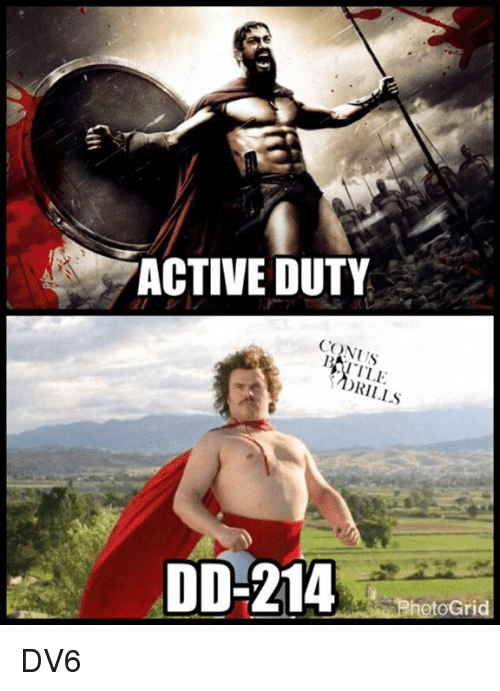 Memes, 🤖, and Why: On active duty vs DD-214 AST VE si Why does everything hurt? 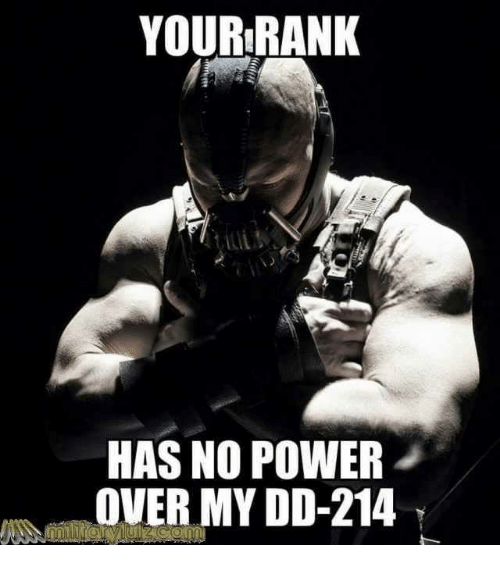 Friends, Memes, and 🤖: Me leaving base after getting my DD-214 DM this to 3 friends who can't wait to get out. 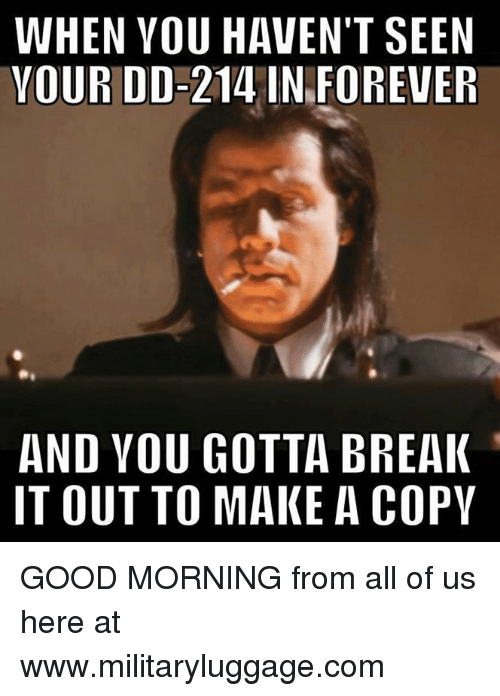 DM this to 3 friends who can't wait to get out. 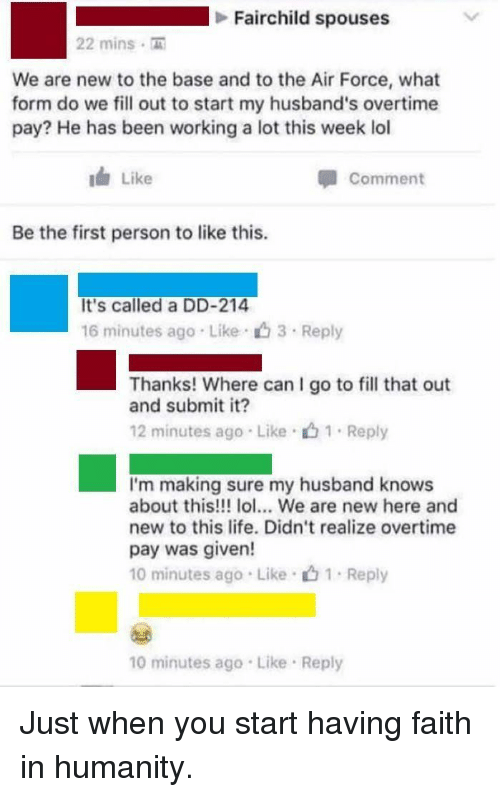 Life, Lol, and Air Force: Fairchild spouses 22 mins We are new to the base and to the Air Force, what form do we fill out to start my husband's overtime pay? 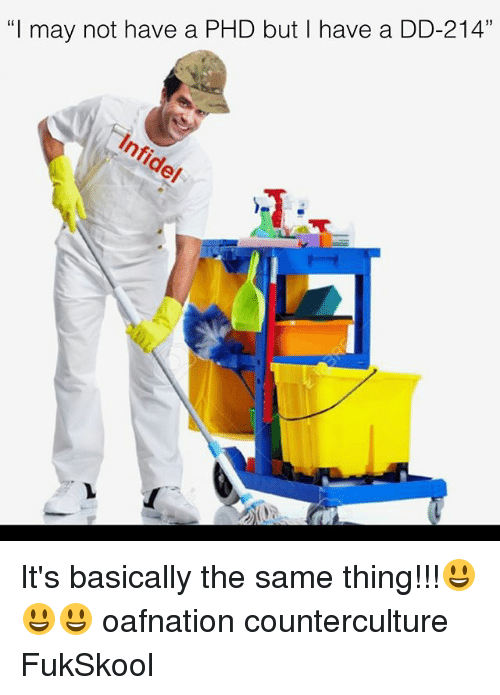 He has been working a lot this week lol Like Comment Be the first person to like this. It's called a DD-214 16 minutes ago Like 3 Reply Thanks! 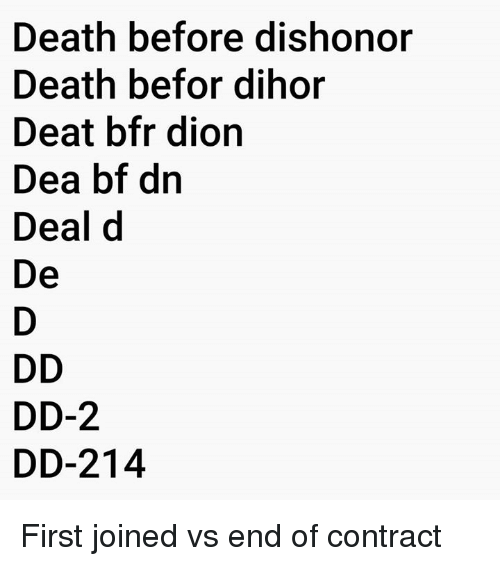 Where can I go to fill that out and submit it? 12 minutes ago Like 1 Reply I'm making sure my husband knows about this!!! 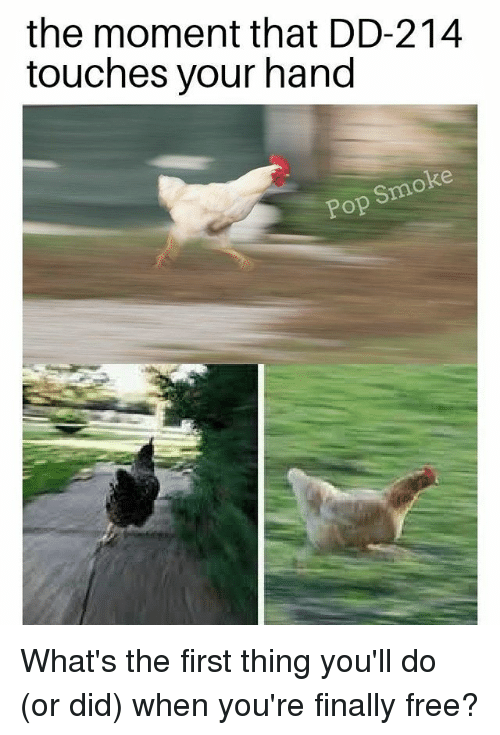 lol... We are new here and new to this life. Didn't realize overtime pay was given! 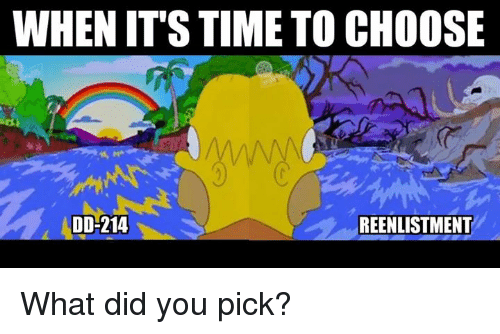 10 minutes ago Like 1 Reply 10 minutes ago Like Reply Just when you start having faith in humanity. 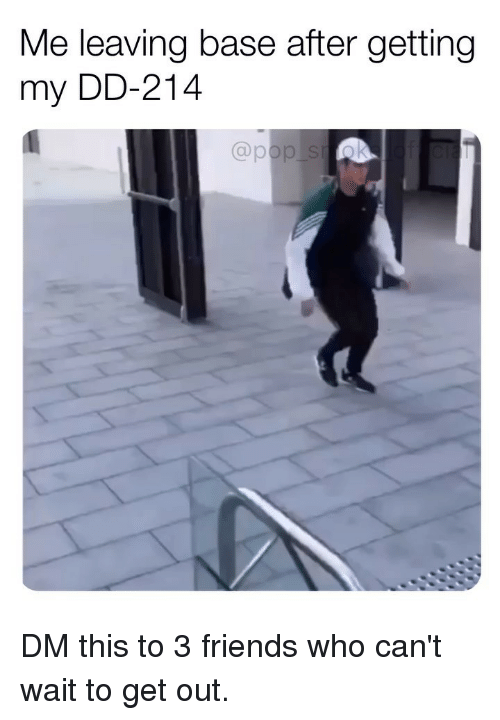 Just when you start having faith in humanity. 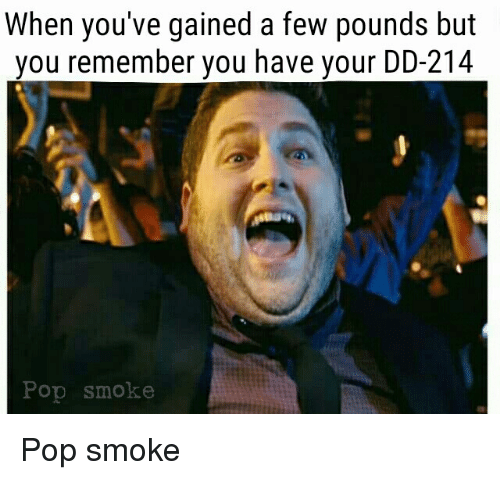 Memes, Pop, and Free: the moment that DD-214 touches your hand Smo Pop What's the first thing you'll do (or did) when you're finally free? 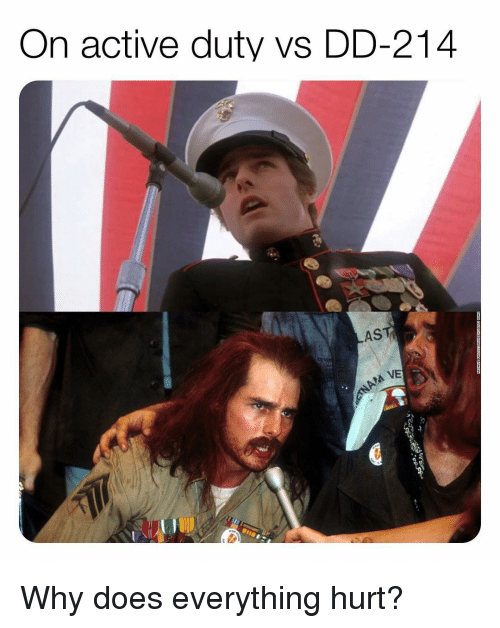 What's the first thing you'll do (or did) when you're finally free? 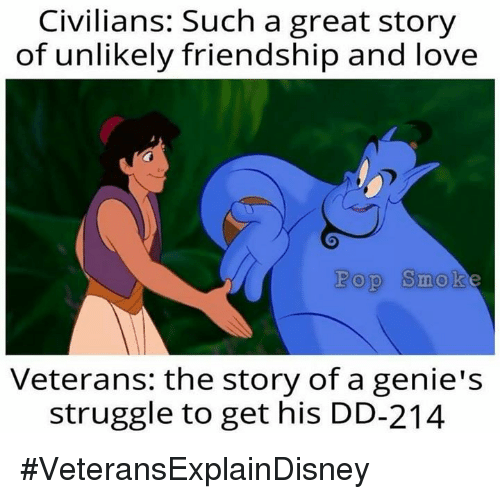 Disney, Love, and Memes: Civilians: Such a great story of unlikely friendship and love Pop Smok Veteran: the story of a genie's struggle to get his DD-214 How Veterans explain Disney. 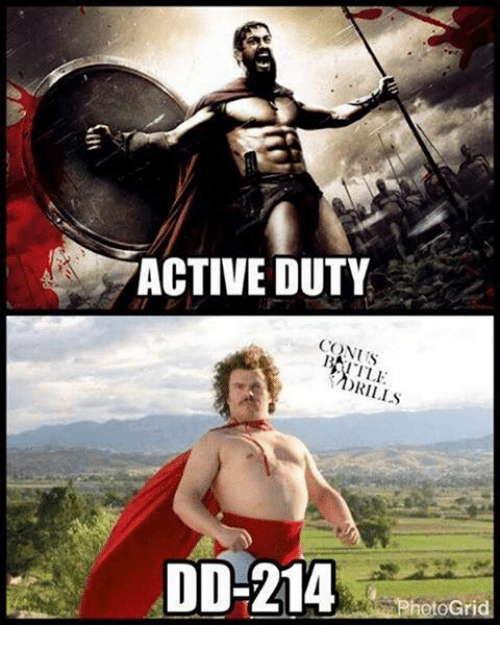 Tag a friend who would agree. 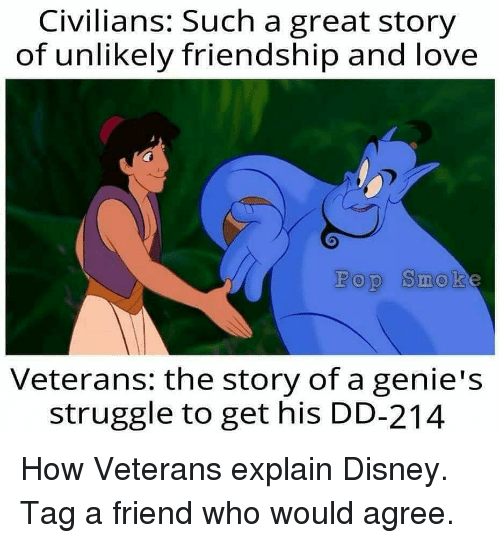 How Veterans explain Disney. Tag a friend who would agree. 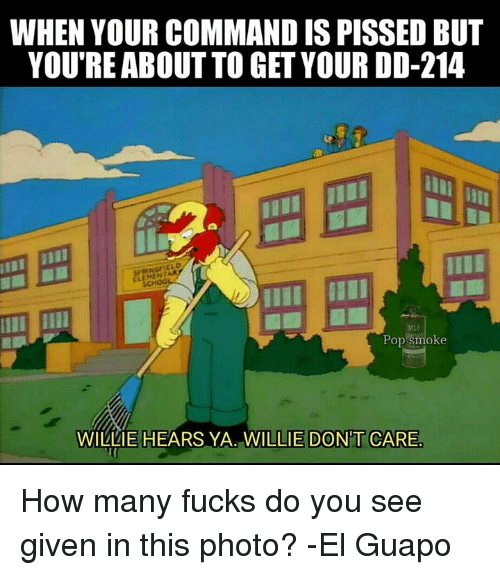 Memes, Apology, and 🤖: When you finally get your DD-214 UFE. 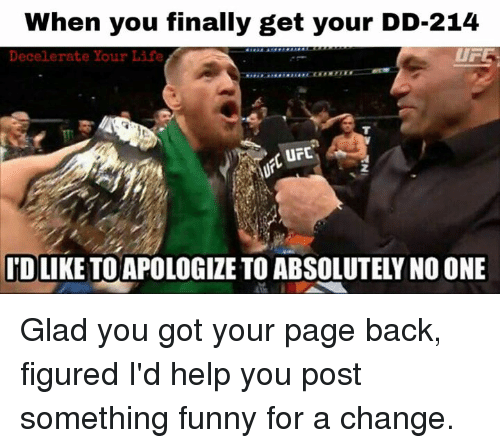 Decelerate Your Life I'D LIKE TO APOLOGIZE TO ABSOLUTELY NO ONE Glad you got your page back, figured I'd help you post something funny for a change. 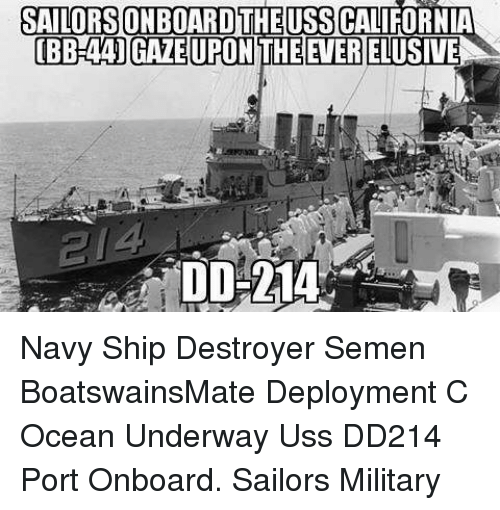 Glad you got your page back, figured I'd help you post something funny for a change. Memes, Time, and 🤖: WHENIT'S TIME TO CHOOSE DD-214 REENLISTMENT What did you pick?